Since our founding in June 2006, we have delivered requested handmade items to more than 156,543 people living in communities across the United States and 80 countries around the world. This work is possible thanks to thousands of individuals who create the items independently and in groups called Peace Pods; more than 4,032 volunteer delivery partners; and hundreds of financial supporters just like YOU! 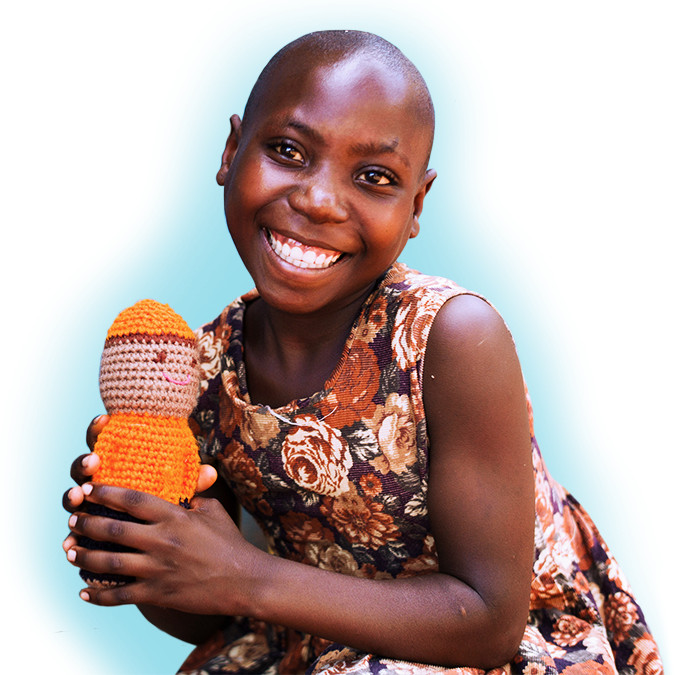 Peace Pods are groups of knitters and crocheters who actively support the work and mission of Knitting4Peace. Delivering our items is an experience that can be powerful beyond description, and will change your perspective on the world. We respond to need in the communities we serve. These items are frequently requested by those who receive them. Our widespread community also includes thousands of women, children, and families in local and global areas of conflict who receive our items of hope, healing, and peace. We welcome any one and every one interested in crafting peace & justice through non-violent compassionate action. You can join us by knitting, crocheting, weaving, or quilting on your own. We publish a newsletter once a month, packed with news stories that we are inspired to share with you.